The hour-long Final witnessed multiple lead changes as Lenny, Jamie Mitchell (AUS), Tom Lowe (GBR), Billy Kemper (HAW), Trevor Carlson (HAW) and Alex Botelho (PRT) navigated the heavy beach-break conditions. 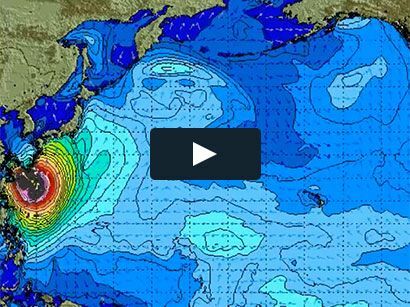 Mitchell charged out the gates to lock in two massive waves, but his incomplete rides only garnered low scores. Lenny took advantage of a solid set to earn a 6.33 (out of a possible 10) and gained the lead heading into the halfway mark. Under pressure in the second position, Mitchell flew down a steep barrel for a 7.22 to surpass Lenny’s score. With fifteen minutes left on the clock, Lowe and Kemper had also posted solid attempts, but still trailed behind Lenny and Mitchell. The dramatic Final continued all the way to the dying minutes of the heat. Lenny, still in second place, miraculously found the exit on a massive barrel for an excellent 8.60 and the win. 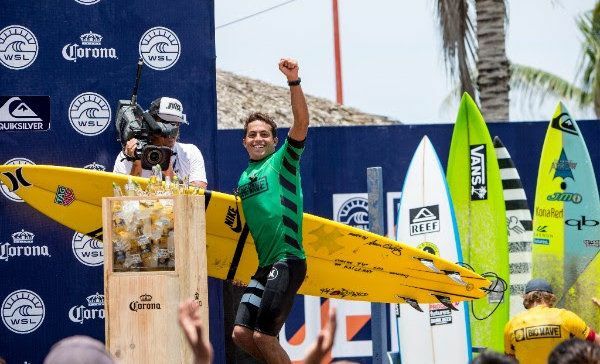 Kai Lenny (HAW) escaped out of a heavy tube at Puerto Escondido to earn his first Big Wave Tour victory. 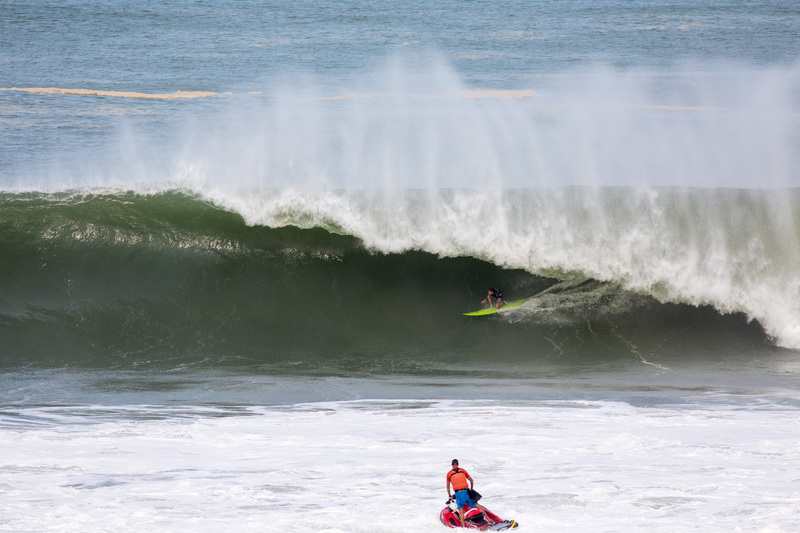 In his fifth Big Wave event, today’s win marks Lenny’s career-best result. Lenny will now lead the rankings heading into the Northern Hemisphere season, which opens October 15, 2017. Lenny will look to maintain his front-runner position by besting his previous 9th place result in Pe’ahi and 13th in Nazaré. 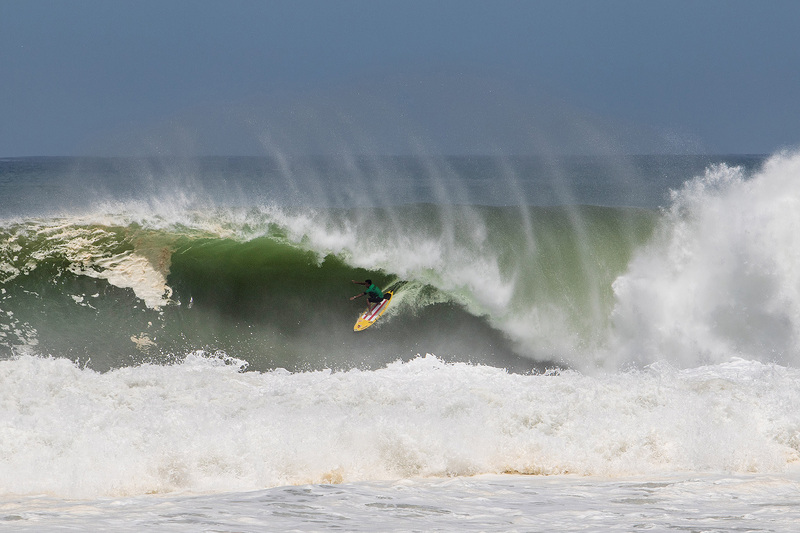 Despite a fractured sternum, Jamie Mitchell (AUS) battled his way to a second place finish at the 2017 Puerto Escondido Challenge. 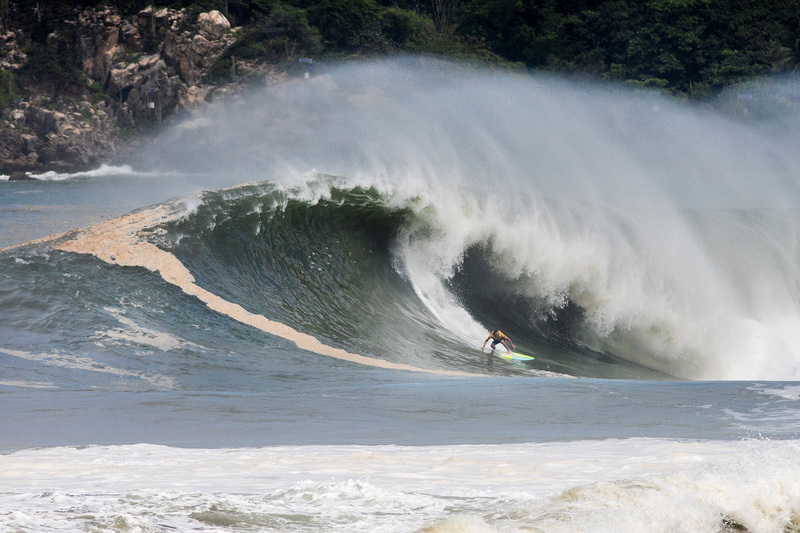 Tom Lowe’s (GBR) great performances today awarded him a 3rd place result at the Puerto Escondido Challenge. Event standout Billy Kemper (HAW) will claim fourth place in this event. Earlier today, Kemper swept both his Round 1 and Semifinal heats with the highest scores in each round. Kemper’s dominating rides also collected the highest single-wave score of the event, a near-perfect 9.00. Kemper, 2016 and 2015 Pe’ahi Challenge winner, will prepare for a historic third straight event win with the 2017 Pe’ahi Challenge as an option to run this season.